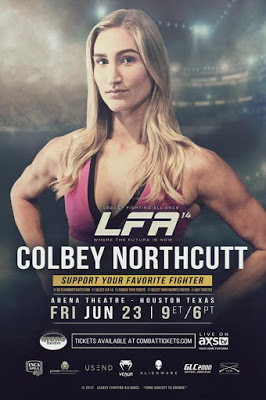 Northcutt will fight at Legacy Fighting Alliance 14 which will be broadcast live on AXS TV. She holds a 4-1 amateur MMA record, although she hasn’t competed since 2014 because she decided to take some time off to focus on her academics. 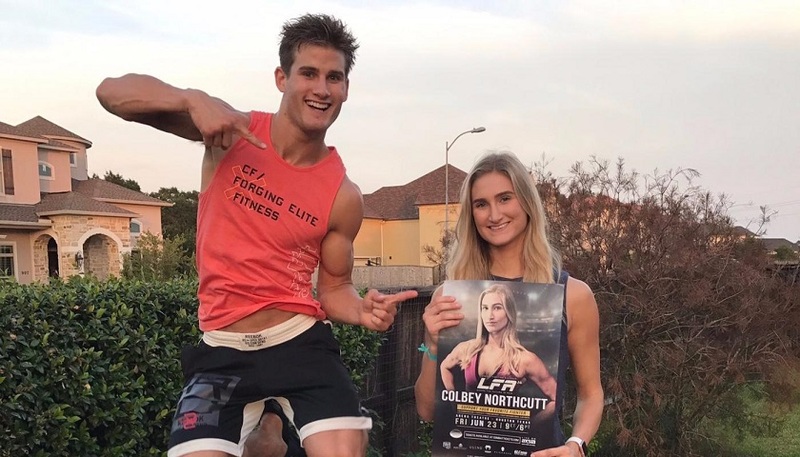 Northcutt was previously named the Legacy Amateur Series Bantamweight Champion back in 2013 and holds a purple belt in BJJ. She now trains at Classic Fight Team in California and is ready to make a name for herself in the MMA world!